Driving engine of innovation, Industry 4.0 confirms to be the undisputed growth instrument, able to generate high added-value elements on the market. Exerting an impact on business models and processes and prearranging new strategies to win the market challenges of the future. The opinion of some leading companies of the sector. 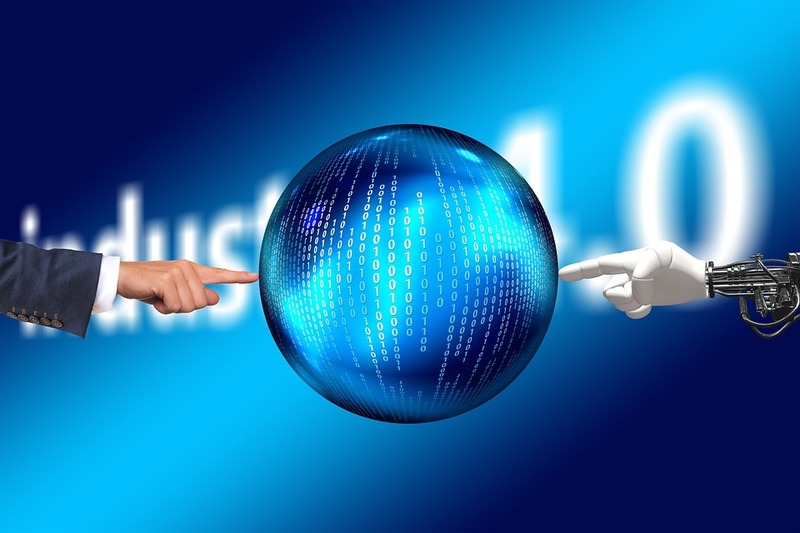 Industry 4.0, fourth industrial revolution, Internet of things are definitions nowadays become of common use and, despite the different meanings and/or the various applicative nuances, they undoubtedly represent a strong change. In any case, they constitute a great opportunity in terms of process innovation and of industrial growth, in addition to the birth of new competences, some of which perhaps unconceivable just some years ago. With what impact on current and future business models? With what level of influence on processes, on the business organization and the value proposal to the market? We have addressed this food for thought to some companies that are reference realities in their competence sector. A roundtable of transversal discussion with regard to the value chain, with the target of highlighting also the next challenges to be accepted, which has involved: CFC, member company of Silvio Colombo Group, Lenze, Comau, part of FCA Group and Sacmi. 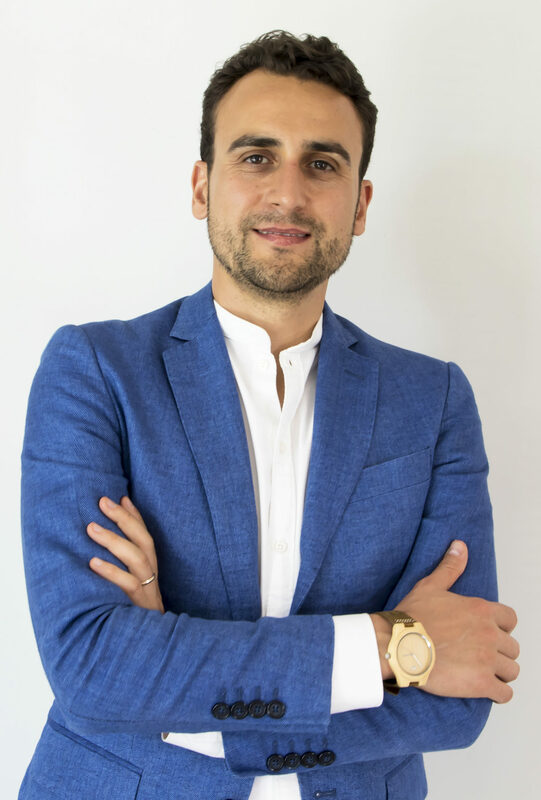 «When we deal with the issue of the product and process innovation that bursts into the market – states Dario Kafaie, head of sales & marketing of CFC – we should be careful of not underestimating the impact, in the medium-long term, this can exert on our business and on our organization. Innovation must be interpreted and managed, to adapt it and to transform it into opportunities, while avoiding it becomes a problem for our corporate reality. Nowadays Industry 4.0 is a term of daily use, perhaps sometimes overworked and very often used “to dress up” and to enhance the value of a sale proposal». In the opinion of Kafaie, Industry 4.0 identifies the fourth industrial revolution that in the medium-long term, like all industrial revolutions, will have a very strong “disruption” impact on business models, on the society as well as on our professional life. Dario Kafaie, head of sales & marketing of CFC. «The digitalization of the manufacturing system – points out Maurizio Cremonini, VP head of marketing Comau – is transforming the business models and the manufacturing processes adopted by companies that operate in the industrial automation field and not only, obviously. Such companies must meet requirements of more and more flexible production, in small batches, with high customization and short time-to-market, without giving up high technical performances and utmost quality levels». To comply with these changes, Comau is committed to the effort of shaping a new automation era, more open, interconnected, intuitive and user-friendly. «All this – adds Cremonini – thanks to the development of advanced products and technologies, concretely resulting in an innovative factory concept, called HUMANufacturing». With this expression, Comau defines its way to Industry 4.0, where robots and the other industrial machines work in strict contact and in full safety with the operator, who remains central in the manufacturing process. 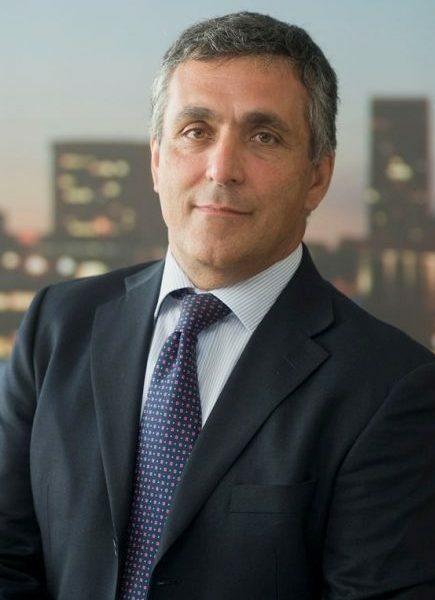 «Considering the big consulting agencies – underlines Giuseppe Testa, sales director of Lenze – that publish astonishing numbers about the enormous potential of what is commonly called the “digital transformation”, each company should wonder: are we ready for the digital shift? What is our state-of-the-art and what are the hindrances on our way? The essential point is not withstanding the change need but focusing on the opportunities that emerge for innovative broadminded companies and bearing in mind that speed matters more than sizes and the current ranking. Due to the acceleration effects of digital technologies, the change will be exponential. Therefore, the factor of timely change and speed makes the difference rather than the starting point». 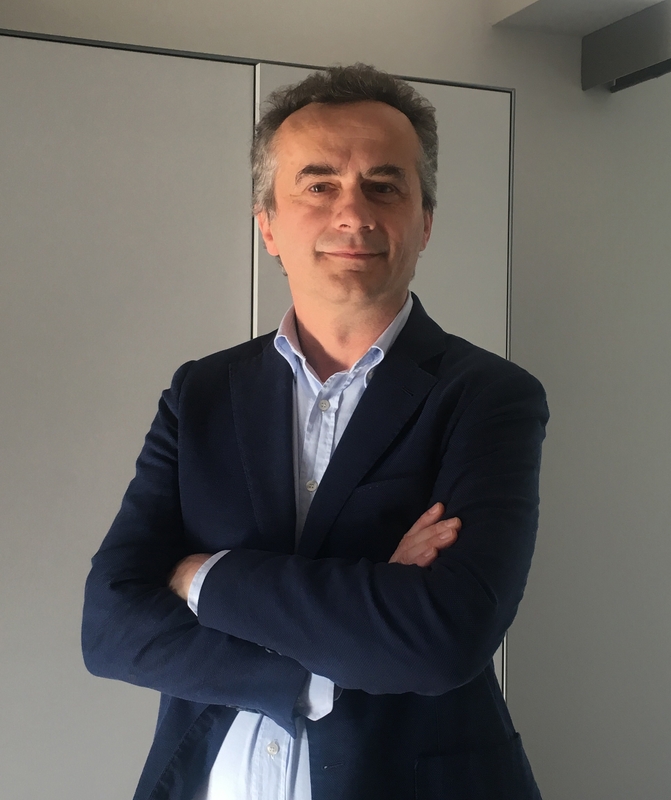 According to Gildo Bosi, R&D Automation Sacmi manager, Industry 4.0 has determined the need of a complete rethinking of production models that, from a “make to stock” logic, are evolving towards an “assembly to order” approach. «We are facing – he underlines – an innovative boost that mainly derives from markets, which have become increasingly volatile, from smaller batches and fast obsolescence. In concrete terms, from the business model point of view, Industry 4.0 results in the implementation of more flexible processes, reviewing the entire manufacturing scheme and integrating it with the new enabling technologies. 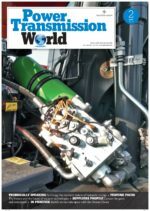 Clearly, such evolution in the customer’s business model involves also a change in the approach of the technology supplier that, from producer of machines and plants, becomes also, and maybe essentially, service provider. It is a process still in the embryonic state, whose extension and effects will be assessable only in the medium term». How is Industry 4.0 influencing processes, business organization and the value proposition to the market, too? «CFC – explains Dario Kafaie –is facing a radical change of its organizational profile, of process and of product, preparatory to offer value in terms of total cost of ownership to the market. In terms of offer capability, we have strengthened our value proposition on Industry 4.0 thanks to the technological partnership with the German Pruftechnik, leader in sensor solutions, for the 4.0 maintenance management». Maurizio Cremonini, head of marketing Comau. The complementarity of CFC capability, the bearing technique as technological symbol concerning vibrations, and the one of Prüftechnik, allows providing OEM with high-level insights, to implement (already in the first assembly), in key applications, systems able to monitor in real-time, even from remote, the use conditions, in order to foresee eventual breakdowns. A proactive and integrated approach with regard to other technologies, preliminary condition for a virtuous cycle of constant improvement. «The entire organization of CFC – adds Kafaie – has been committed for more than one year, to implementing a digitalization of all corporate processes that can determine an advantage for our market from the point of view of productivity, proactivity and process speed». Comau can help companies of all sizes to understand the changes in course on the market, the opportunities and the new challenges of Industry 4.0, to exploit their potential at best and to increase the efficiency of productive processes. «Besides collaborative robots and other innovative products for industrial automation – states Maurizio Cremonini – Comau develops solutions enabling the communication between operators and automation systems through mobile devices, developed according to the IIoT vision. They are completed by preventive and predictive maintenance instruments. Such technologies are inspired by a “right-sized automation” strategy, aimed at an efficient balancing between machine use and human contribution in the productive context». Confirming that indisputably the artificial intelligence is currently one of the hottest topics in the IT world, Giuseppe Testa focuses his attention on production systems, too. «Digitally transformed systems – he adds – with which we can collect many data easily and cheaply. The key is: data have just a very limited value in themselves, they must be processed and transformed into knowledge, usable to reveal the potential. Bearing this in mind, it is obvious that the constant data analysis and the successive artificial intelligent machines can improve the manufacturing process and take smart decisions in exceptional situations more quickly. The approach based on data can beat any expert human operator and autonomous machines will reach a superhuman decision quality. Currently, the most interesting corporate cases for the use of the automatic learning and the data analysis are probably the predictive maintenance and the constant optimization of the process as a service». The digital transformation is clearly much more than a fast and continuous technological evolution. «An important effect of the digital transformation – further adds Testa – is filling various domains so that “inter-domain” innovations occur more easily. To make that happen, however, it includes also the breakage of the company’s internal barriers. The hypothesis is that the technological competence will not be the critical enabling factor. Companies’ organizational competence will make the difference». 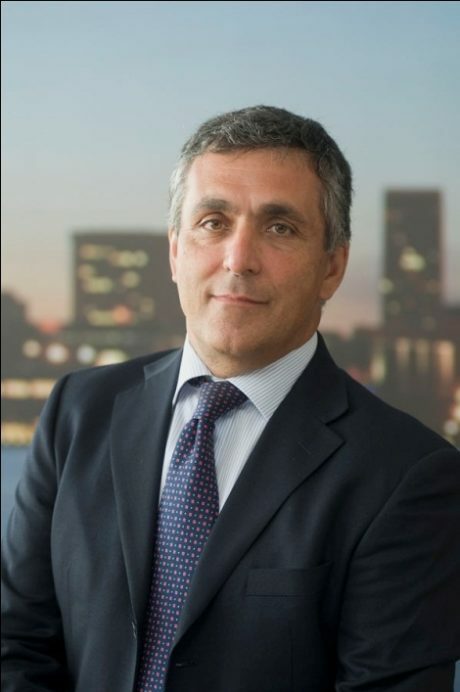 As wide-ranging is the reflection by Gildo Bosi, in whose opinion the implementation of processes and logics connected with Industry 4.0 is based on the use of enabling technologies, those ingredients that, if appositely mixed and configured, create competitive edge for the manufacturing and/or final customers. 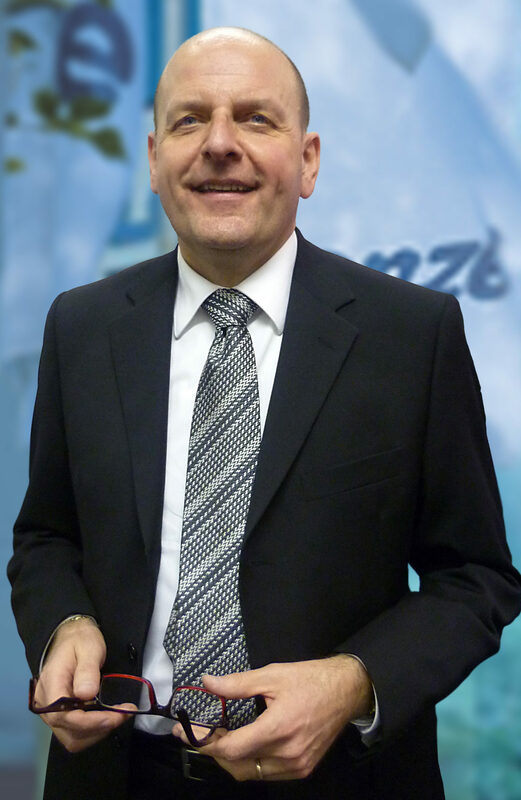 Giuseppe Testa, sales director of Lenze. «The modifications imposed by this approach – he adds – on the process and on the business organization are manifold and range from the use of new predictive models the so-called “data analytics”, to a more ambitious and, under certain respects, more important change of mentality of the team. Actually, we can state that if technology is now mature to obtain the highest benefits from the 4.0 approach, what is necessary to complete the course and projecting it into the future is focusing on the training of new professional figures, in an ambit that is interdisciplinary by its own nature». What are the next challenges the reference market segment will have to face to comply with Industry 4.0? «The fourth industrial revolution – affirms Dario Kafaie – will radically change business paradigm and models. In the last ten years, we have lived digital process innovations generally in the services connected with intermediation. Today we are in the early stage of a change that concerns industry and manufacturing, in the vertical integration of all processes that involve it. Today, with the elements at my disposal, I perceive the need of a continuous adaptation and realignment of business models, and consequently of organizational layouts, to innovation. The most daring and ambitious challenge for CFC will be represented by the “servitization”. We will no longer sell the product but the service/performance that such product offers. It means that our customers will no longer sell industrial plants or machines but they will have to grant a lifecycle and volumes matching quality, predetermined in a lapse of time. This is likely to imply a breakthrough in the present paradigm of the supply chain, downstream or upstream the process, introducing the concept of circular economy». In the opinion of Kafaie himself, connectivity, acquisitions, management of Big Data and speed of the technological change will be all key elements of the fourth industrial revolution (Industry 4.0). And they will have a disruptive effect on the next future. «Within the digital transformation of industry – explains Maurizio Cremonini – Comau dedicates, and will dedicate in the future, great attention to the development of innovative tools of man-machine cooperation. In the wearable robotics field, for instance, the company has released the new MATE exoskeleton, implemented to facilitate and to make less burdensome operators’ work, increasing its quality. Moreover, the innovations by Comau for the factory of the future will range from innovative forms of Robotics 3D printing to virtual applications of digital twin, with the target of optimizing industrial processes». Thanks to the collaboration with a network of partner enterprises and innovative start-ups, Comau has developed new solutions in the robotics sector, like e.DO, small modular and open source robot, designed for applications in the education sector, consumer, due also to the development of a community, as well as for applications in the light industry that are compatible with the technical specifications of the robot itself. Gildo Bosi, manager of R&D Automation Sacmi. «Besides the balance of the existing products – confirms Giuseppe Testa – combined with new innovations, maybe radical, too, and changes of product and organization, the rise of the complexity of digital transformed manufacturing systems represents an organizational challenge apart. The lifecycles of the software, for instance, are generally faster than the lifecycles of the hardware. This changes everything in a pipeline of products with innovation of processes, development, production and maintenance. Hierarchical top-down organizations, which might work well in a world more guided by the hardware, will probably be affected by wrong information and decisional bottlenecks when software driven innovations are at stake. Small team sizes, optimized for the personal responsibility or the self-analysis of the team with well-informed and trained team members, are the best instruments for the software development. It is anyway undisputable that the digital transformation is not a simple issue for decision-makers. On one side there are enormous potentialities but, on the other side, high risk with new uncertain business models, high speed of technical innovation in a market with traditional lifecycles lasting more than 10 years. And, above all, the fear that the fastest competitors are probably already working at their possibilities to upset the market». According to Sacmi, the next challenge to be faced will be essentially cultural. «The approach 4.0 and the relative technologies are a very topical theme in the ceramic ambit – ends Gildo Bosi – as they make this course feasible. Less debated is how much the smart industry considers again the human factor as the central element. Mainly, automation frees man from tiring and manual tasks, qualifying the job. Second, more important, Industry 4.0 restores the operator’s capability of selecting, interpreting and addressing the enormous amount of data coming from machines at the core of manufacturing: for this reason, Sacmi assigns such a great value to training; we should just consider the new Sacmi Innovation Lab, recently established, which includes just the training of key professionals in ambit 4.0 among its institutional activities. At the same time, we also believe that the digital transition is more efficacious if it occurs by exploiting the process experience of those operating in the company for a longer time. In practice, we can say that if technology is nowadays mature to obtain the maximum benefits from the approach 4.0, what is necessary to complete the course and to project it into the futures, is staking on the education of new professional figures, in an ambit that is interdisciplinary by its own nature».